Learn about commercial vehicle insurance in the Freeway Insurance blog. 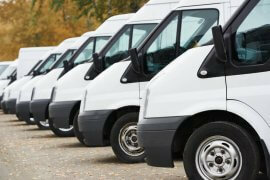 Get the information you need about commercial vehicle insurance before purchasing it for your business. 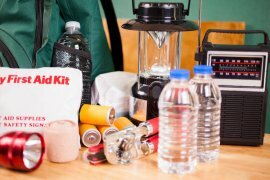 It’s Emergency Preparedness Month: Are You Ready? Are Self-Driving Semis About to Hit the American Road, Too?